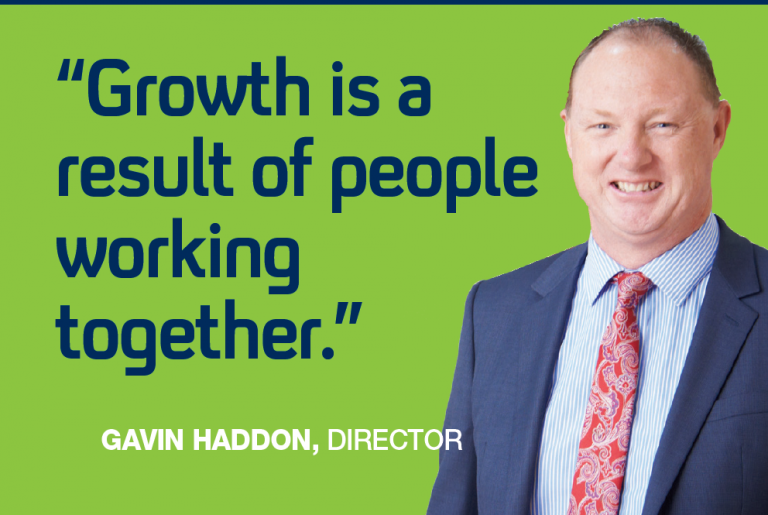 When the opportunity arose for Gavin Haddon to become the Director of our Thames branch, he jumped at the chance. Having such strong connections to the area and the people, Gavin is feeling quite at home now working in Thames. Gavin says the best part of his job is helping the people he meets and building lasting and true friendships with them. You would describe Gavin as down to earth, genuine and friendly, absolutely full of energy and he will deliver 100% on the promises he makes. He will push the boundaries to get the very best results and solutions for his clients, helping them achieve their goals and aspirations. 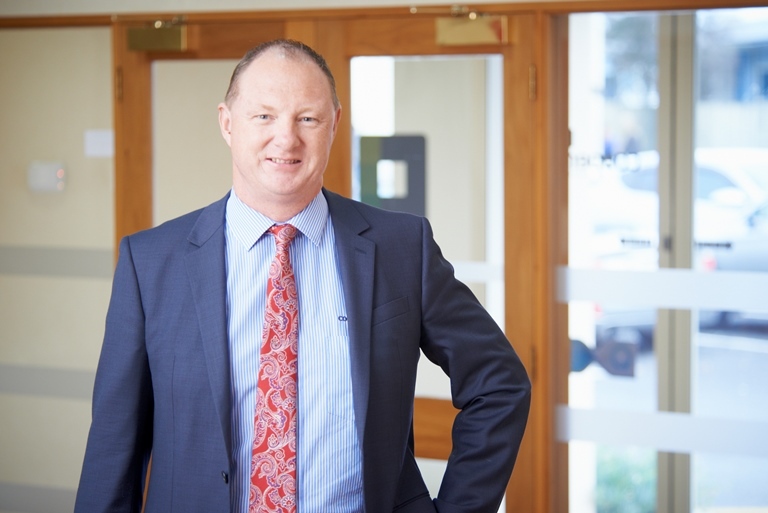 Gavin has a wealth of experience, becoming a partner of the firm in 1997. He is also a great mentor at CooperAitken. 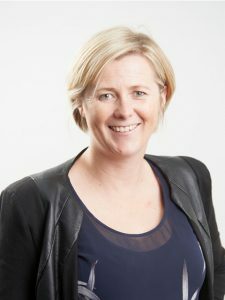 Many careers have advanced under his watchful eye, including that of Anna Bennett, Director of our Matamata office. Gavin is supported in Thames by an awesome team of accountants, Alan, David, Selma, Chloe, Elizabeth and in administration by Angela and Jessie. You can stop in and visit the team at the Thames office upstairs at 309b Pollen Street. On a personal note, Gavin is a devoted family man, married to Maree, a business woman in her own right, and they have two children, Boston and Carter. 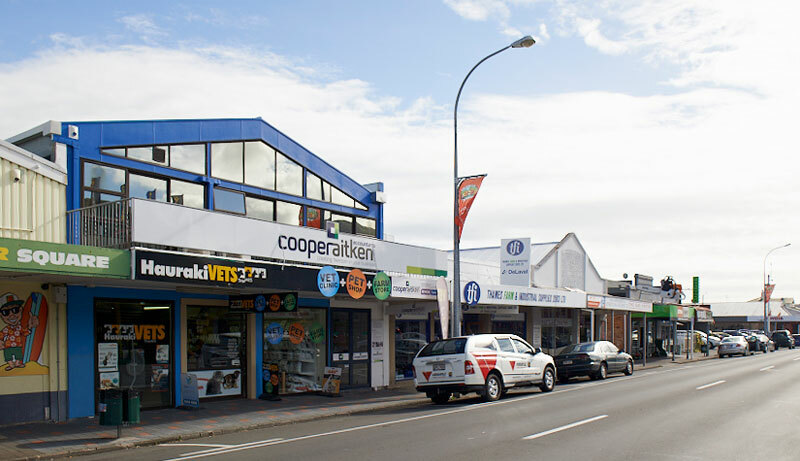 Having a home in Pauanui for the last 25 years, Gavin and his family have enjoyed many family holidays there. His kids have been lifesavers at Pauanui since they were young and continue to participate whenever possible. Gavin always involves himself in local communities is heavily involved with a variety of charitable trusts and enjoys volunteering. "Gavin taught me so much with regards to practicable accounting techniques, but in particular, his pursuit of excellence and going the extra mile for every client is still something I try to emulate every day." Gavin become a partner of Cave, Bannin, Sexton, Cooper in 1997, after working for the partnership for 10 years. As the owner of a dairy farm, running a 50/50 sharemilker, Gavin understands the dairy industry. 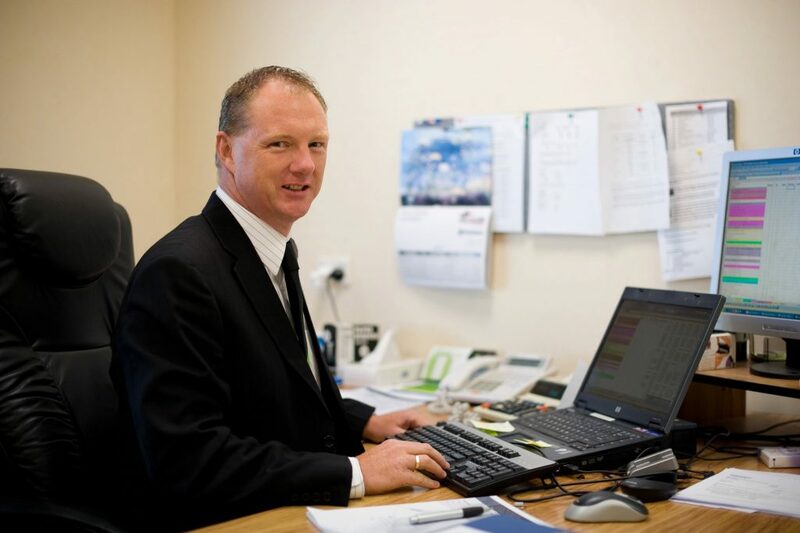 He has a strong interest in succession planning and trusts. Gavin enjoys giving back to our community and is seen out and about collecting slink calves for the Lions Club, working at an administration level with the Morrinsville Rugby Club and is heavily involved with the Awarua Charitable Trust, supporting our local community through scholarships and sponsorships.